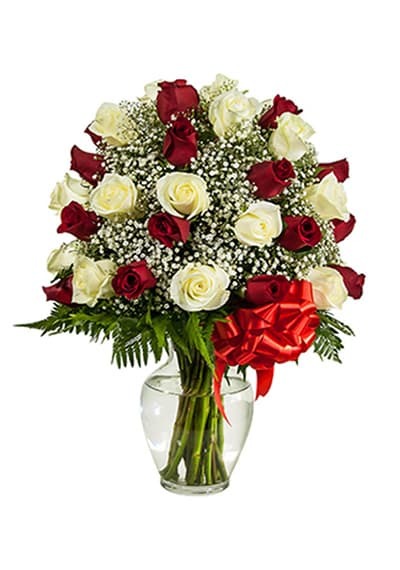 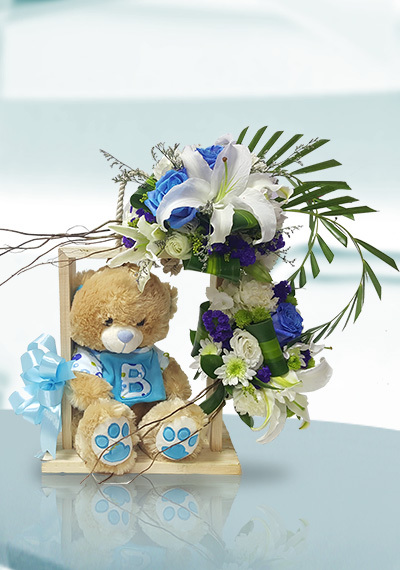 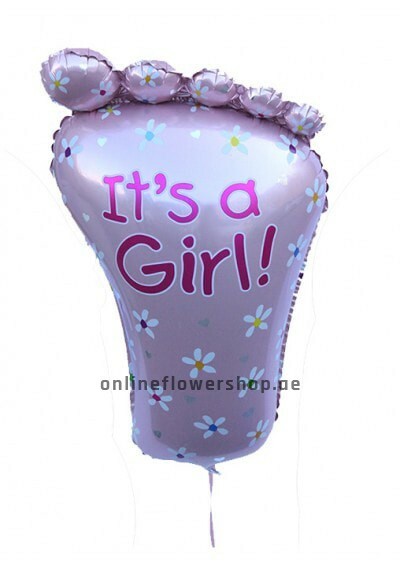 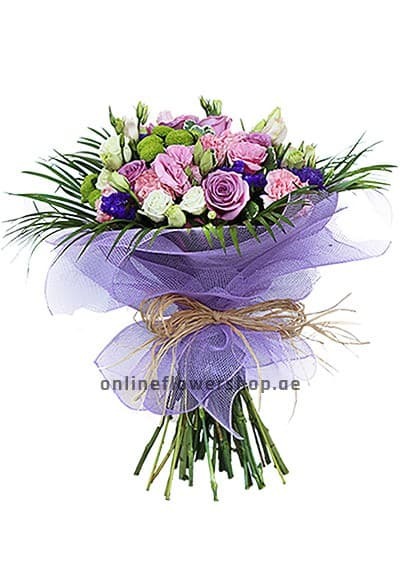 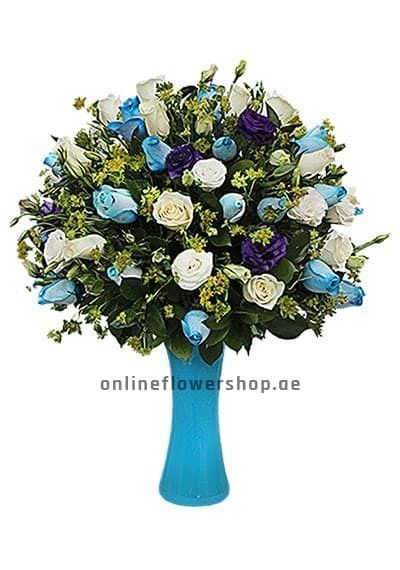 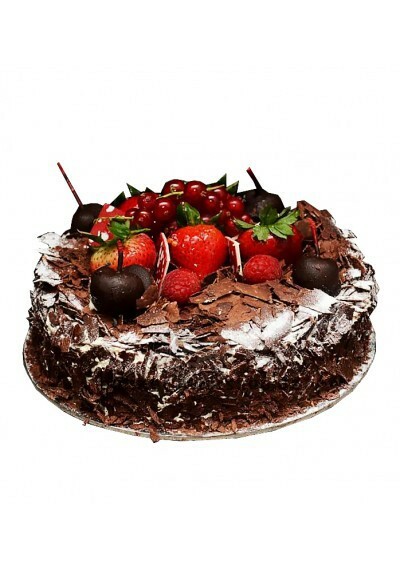 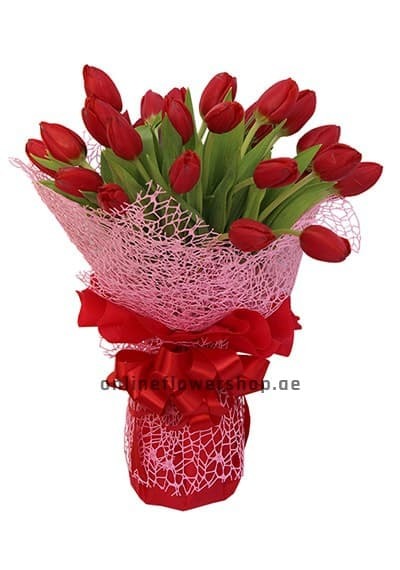 Choose Typical Beauty Bouquet to send to your friends families on same day or the next day. 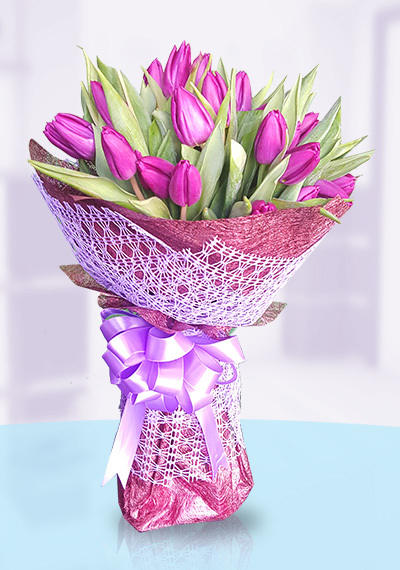 Typical Beauty Bouquet is a majestic hand bouquet made with fresh purple color tulips. 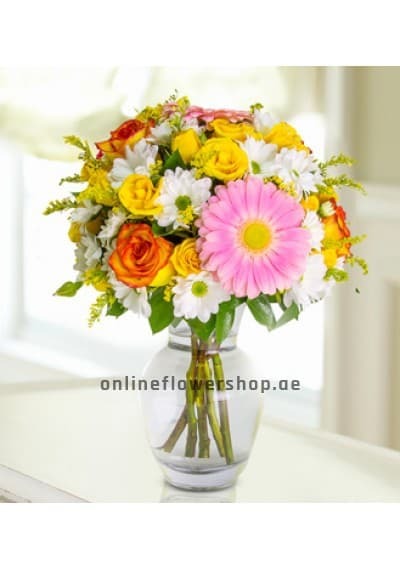 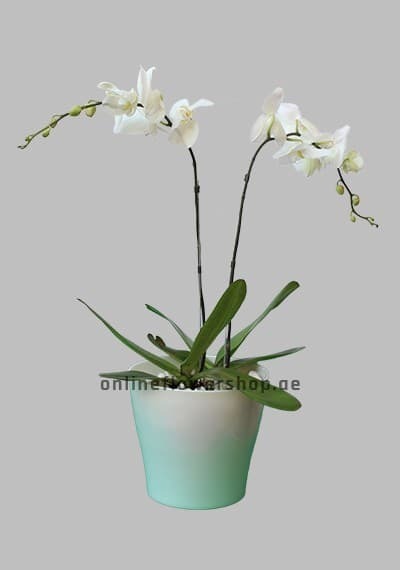 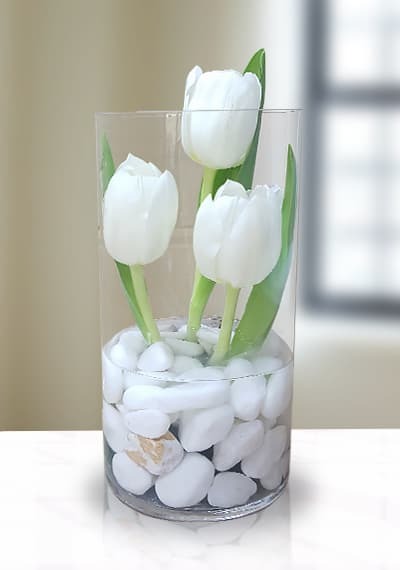 A Fabulous Arrangement for your beautiful Lady.